Refinancing a mortgage is a golden opportunity to lock in today’s low-interest rate for the next 15 or 30 years. While interest rates now are still low, there’s a good chance they may be heading up in the coming months. As interest rates remain near the low for 30 and 15-year mortgages, homeowners can benefit significantly from a refinance. Several types of people, in particular, should consider refinancing. Anyone with an interest rate well above today’s level should think about a refinance. 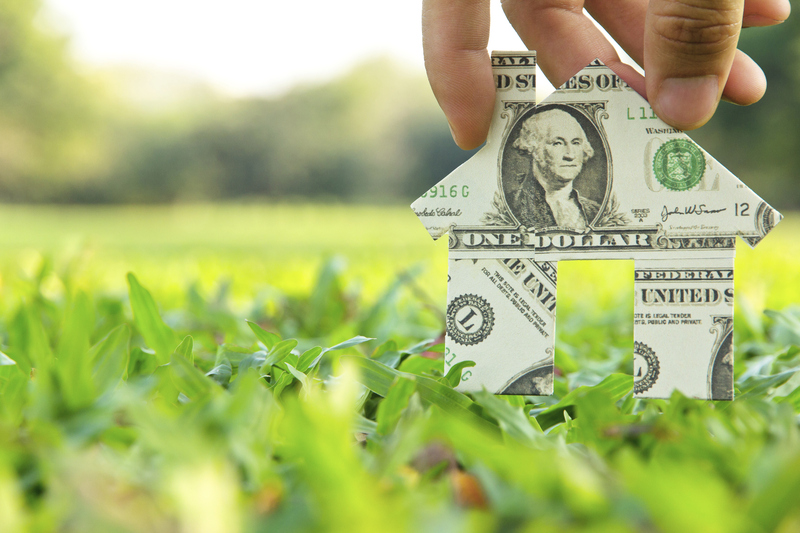 Unless the homeowner is planning to sell within the next few years, a refinance will almost always save money in the long run if at least a percent can lower the rate. The low rate of an adjustable rate mortgage may not stay level beyond the first few years of the lease. After this point, the rate adjusts each year based on market trends. Rather than paying the adjusted price, which is almost always higher, homeowners can refinance into a new fixed rate mortgage to lock in one of today’s low fixed rates for the duration of the mortgage.